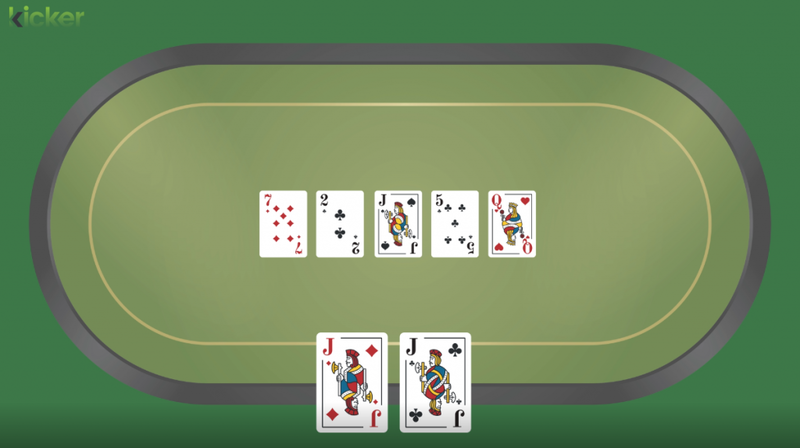 One of the reasons I haven't posted much political content on here in the last year or two is because I have been very busy head down on my latest software project which has been producing a piece of poker software called Kicker which helps people play Texas Holdem poker better. I realise many of my readers who come for the incisive* political analysis may not play poker but for those of you who do please do go and have a look. There is a free trial and it helps you to work out what the best play to make in different spots against the opponents you play against. There is a lot of mathematics and data crunching going on under the bonnet but it's all presented in a user friendly way to allow you to navigate the decisions on the flop, turn and river. I'd love to hear what you think about it so if you do try it out please let me know. There is a feedback section on the website. **That's a poker term, not what you were thinking.